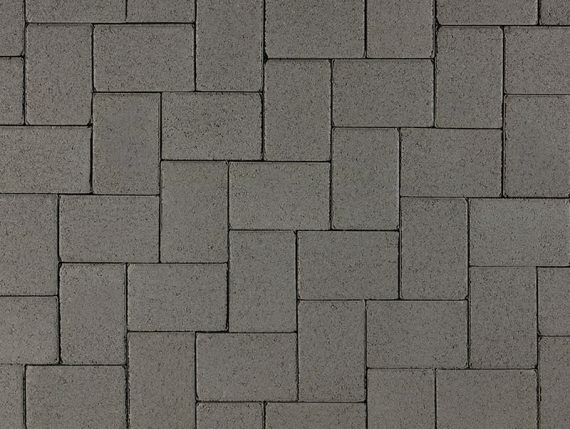 Gray and Cream 12x12 squares installed in a stack bond pattern. 80mm Moss-Charcoal 12x12 Squares installed in a stack bond pattern. 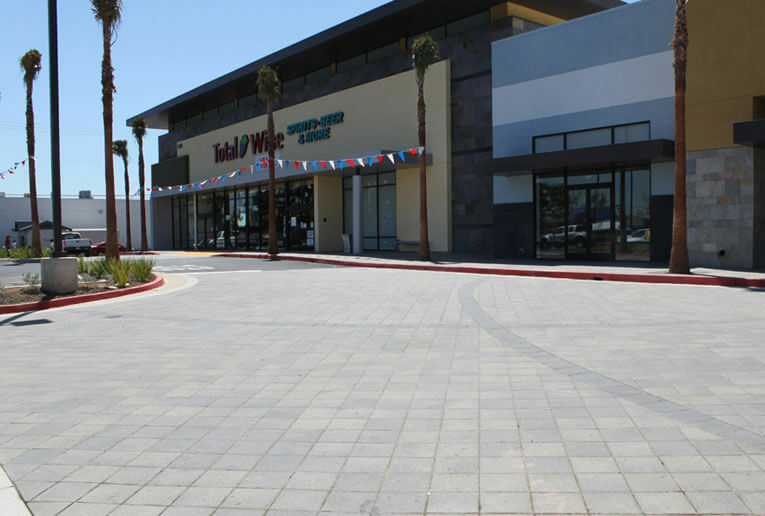 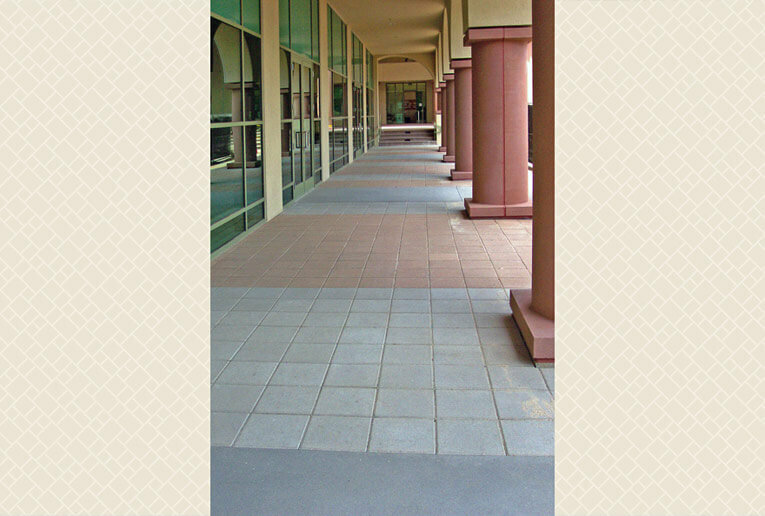 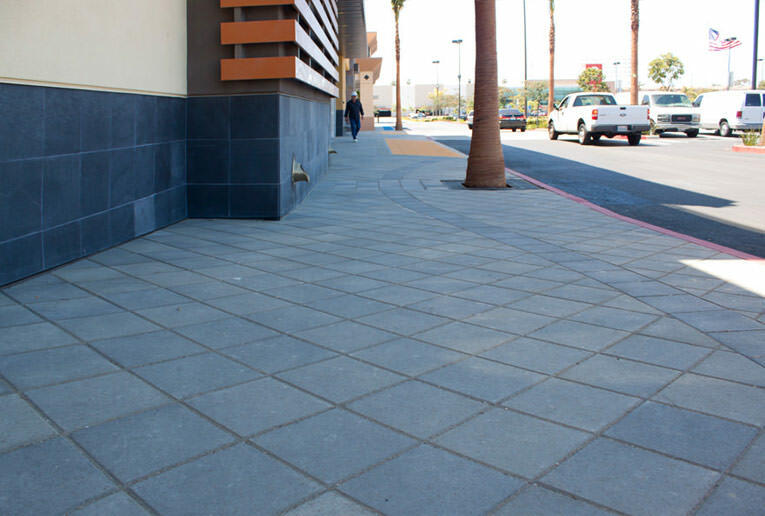 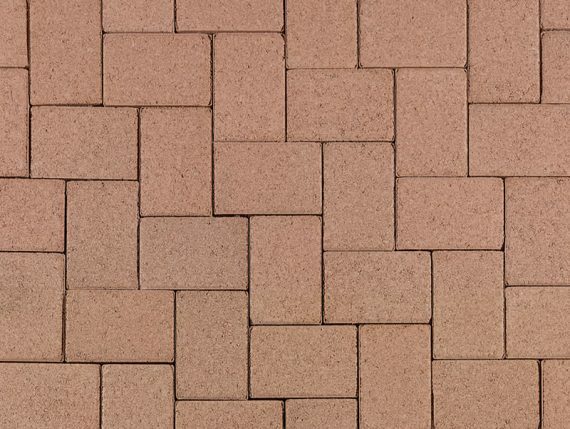 Simple, larger scale paver to complement its surroundings. 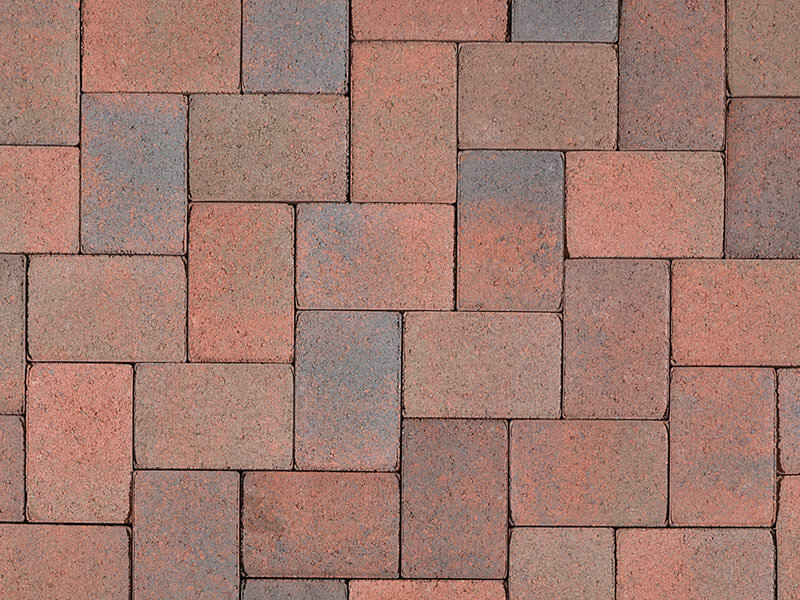 The 12 x 12 Square has the traditional flat top with chamfered edges. 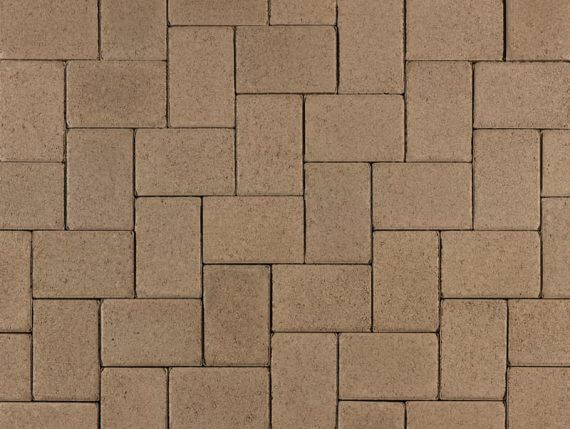 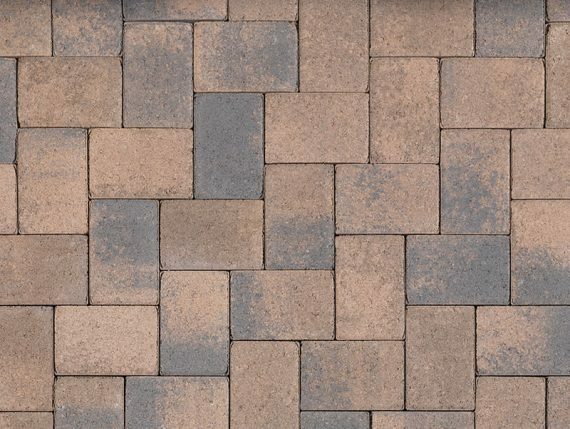 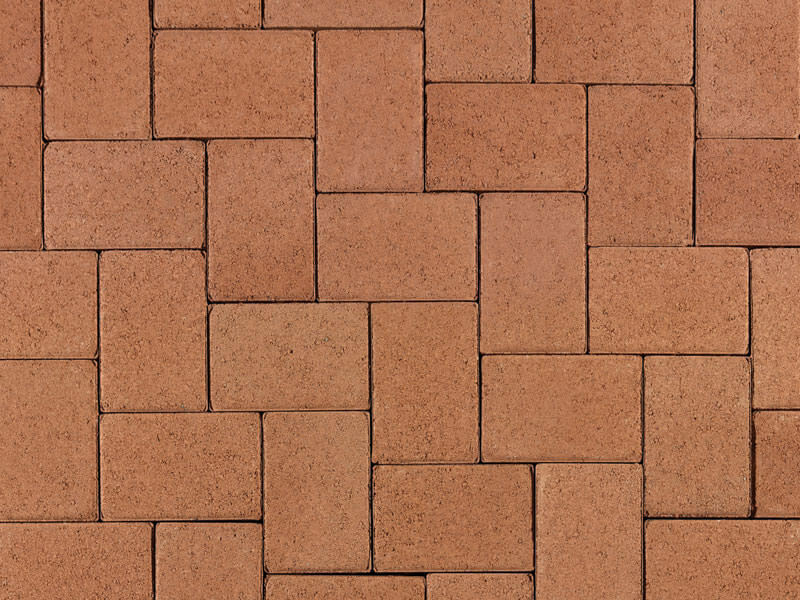 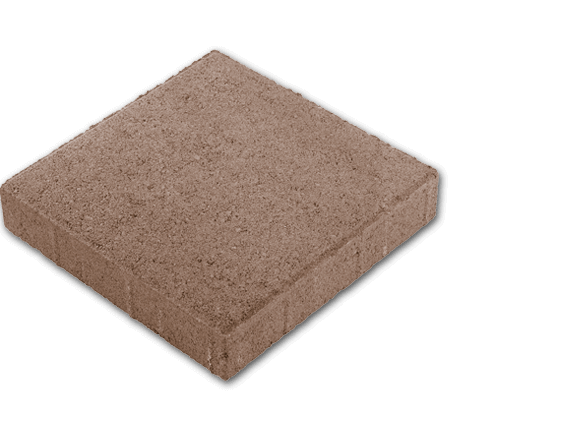 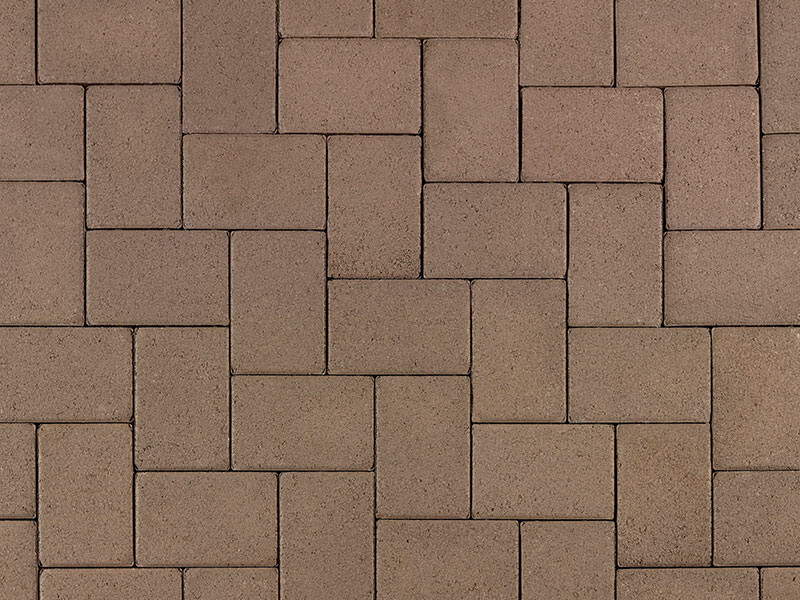 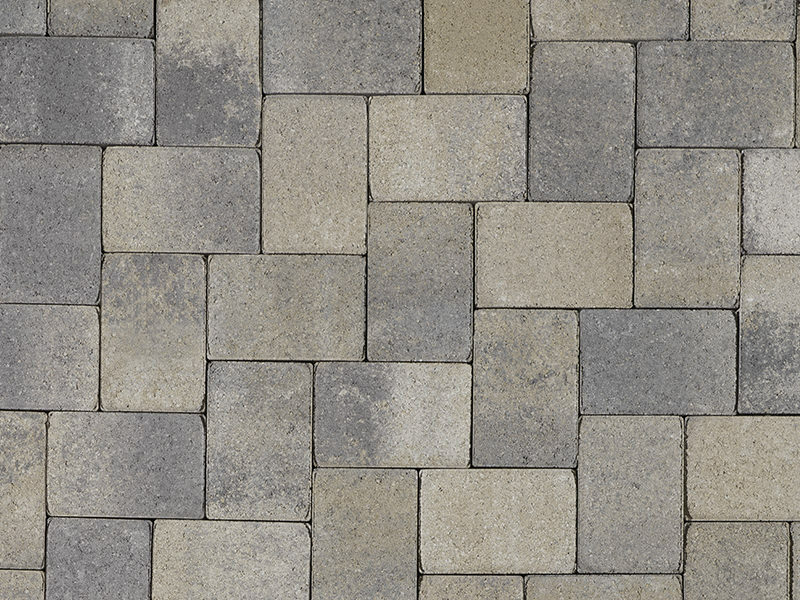 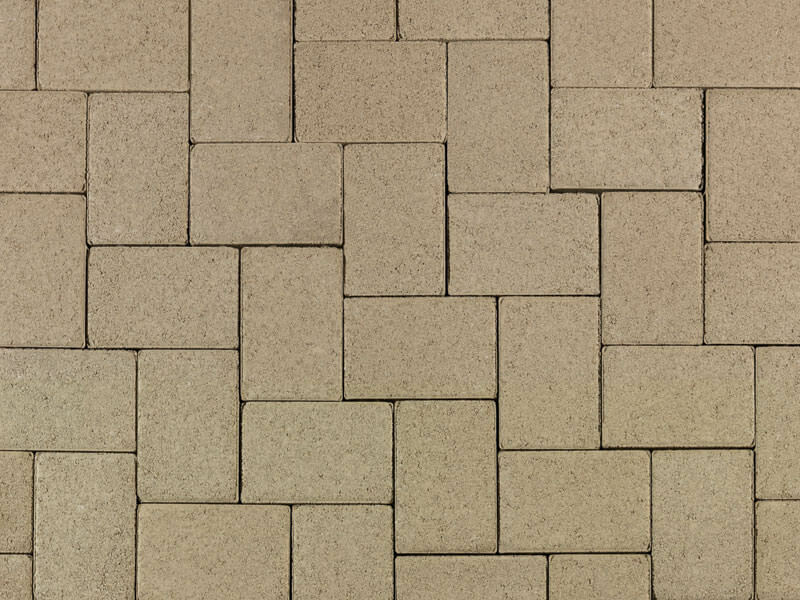 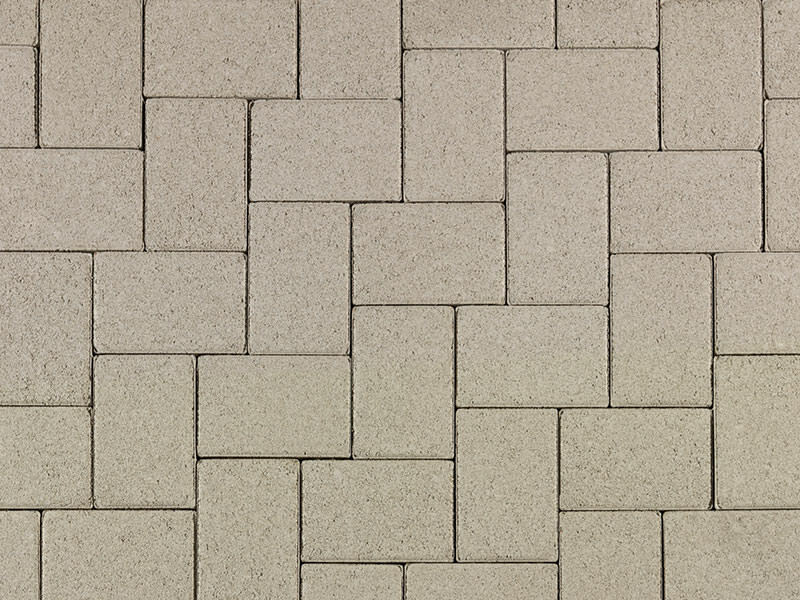 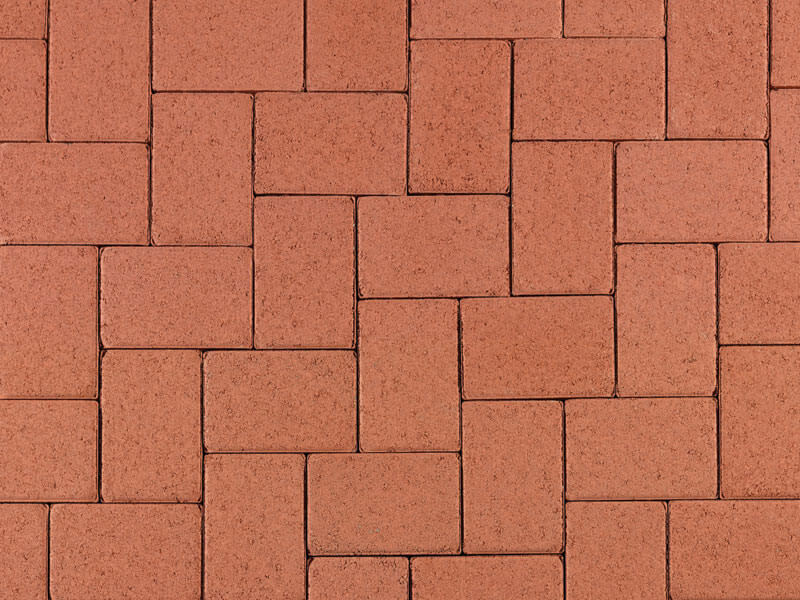 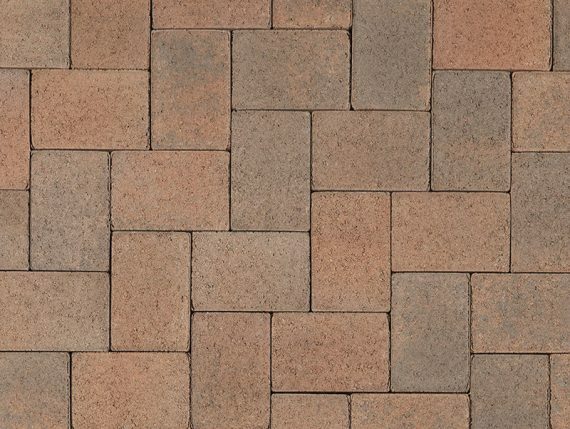 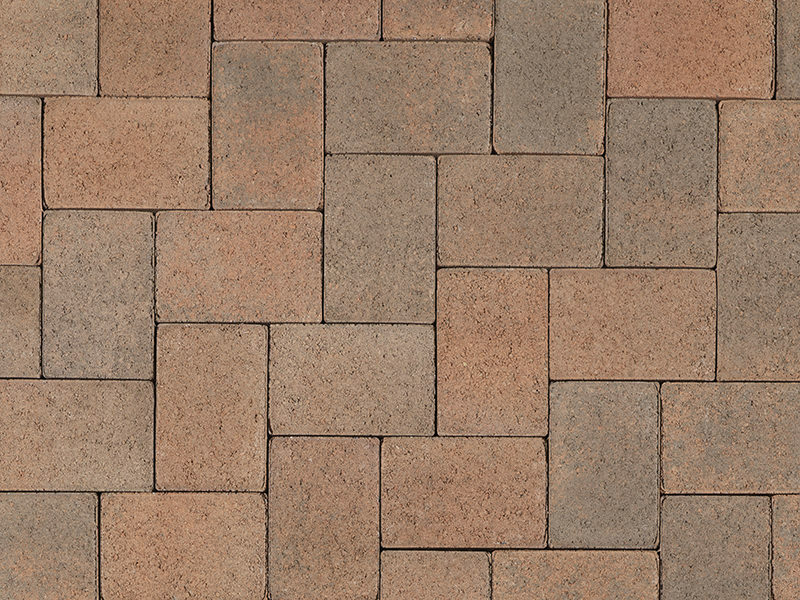 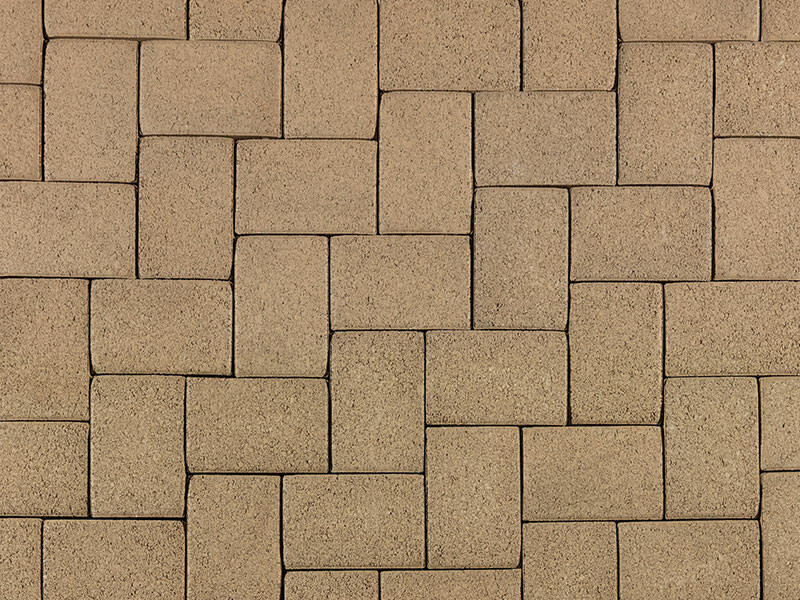 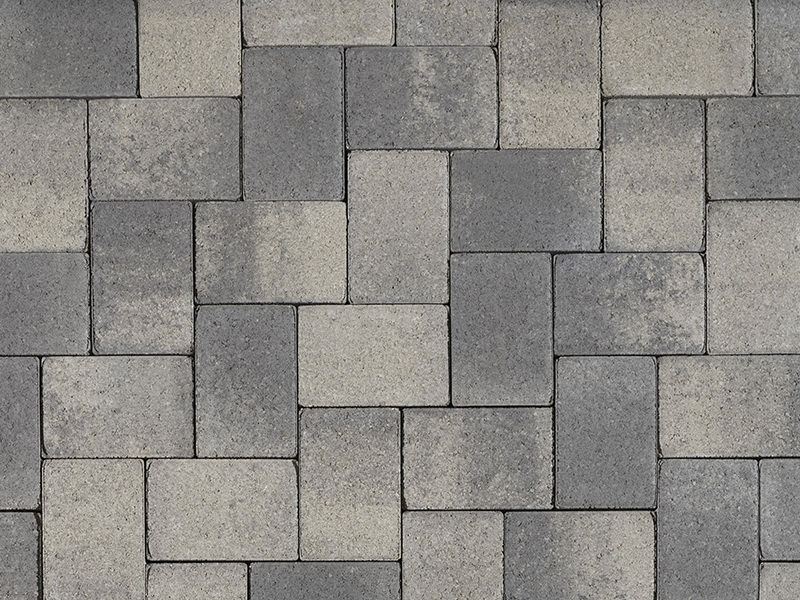 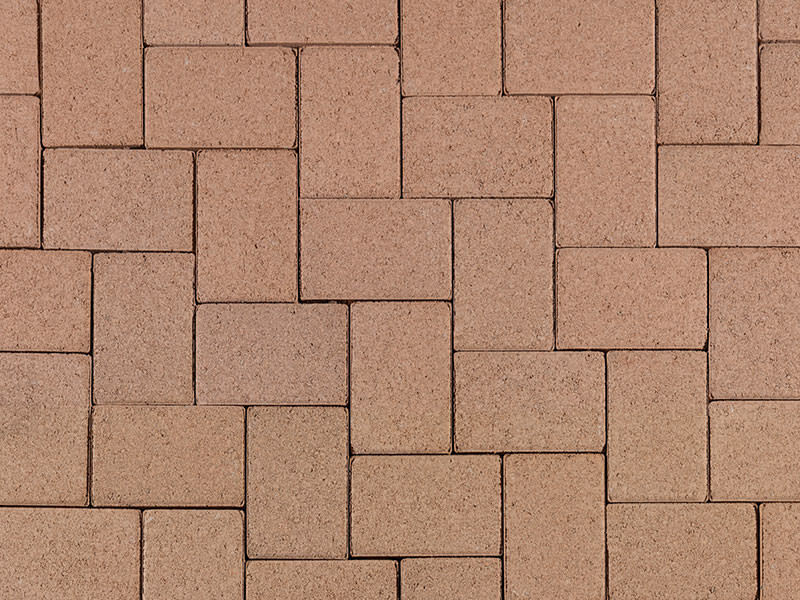 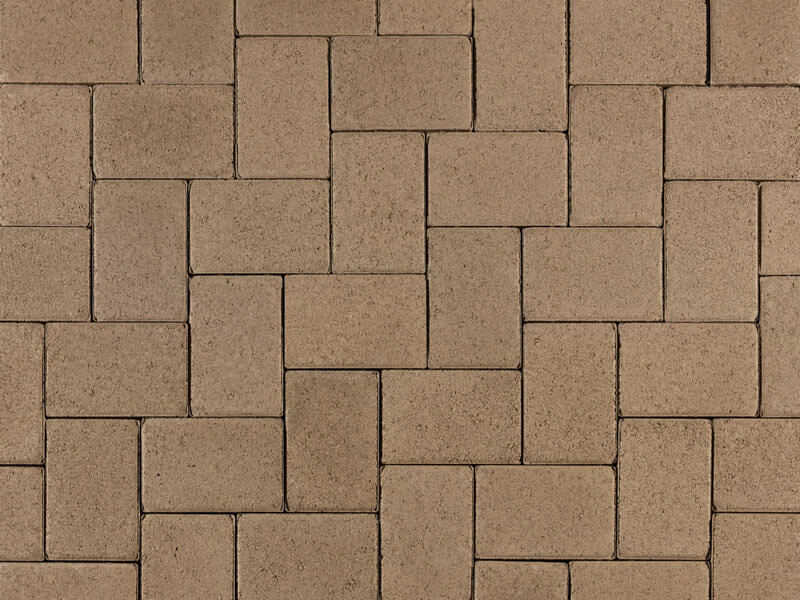 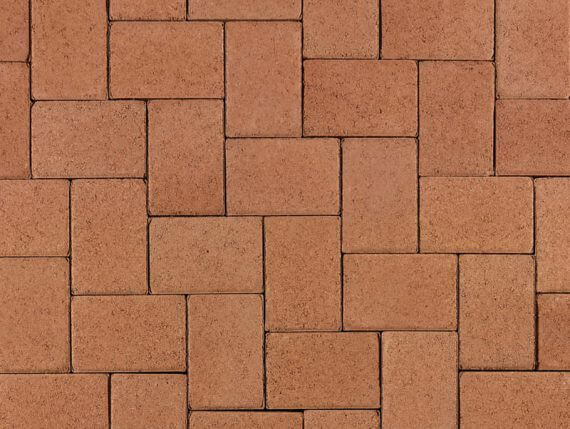 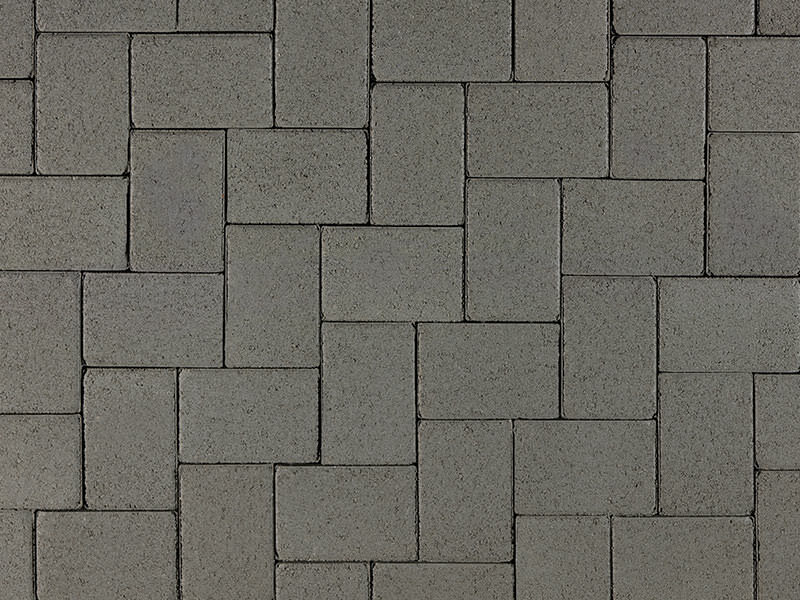 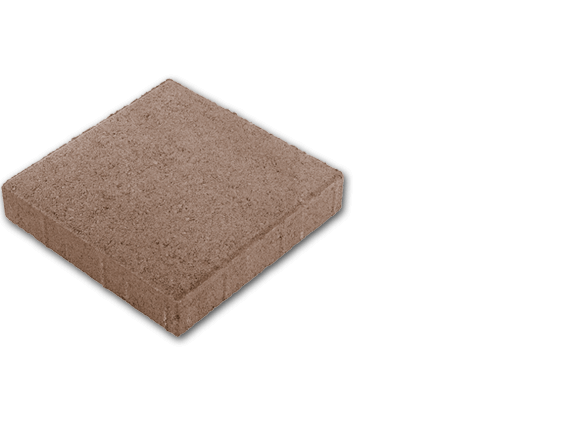 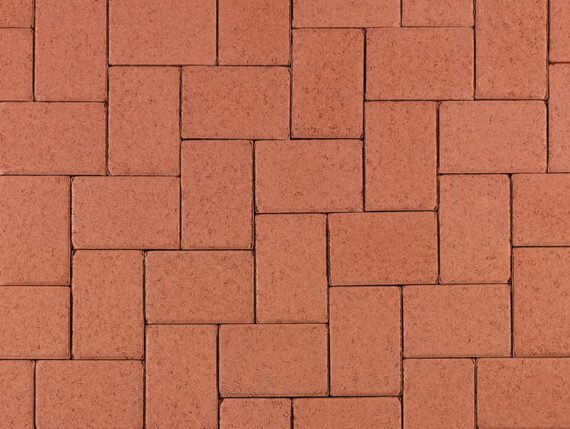 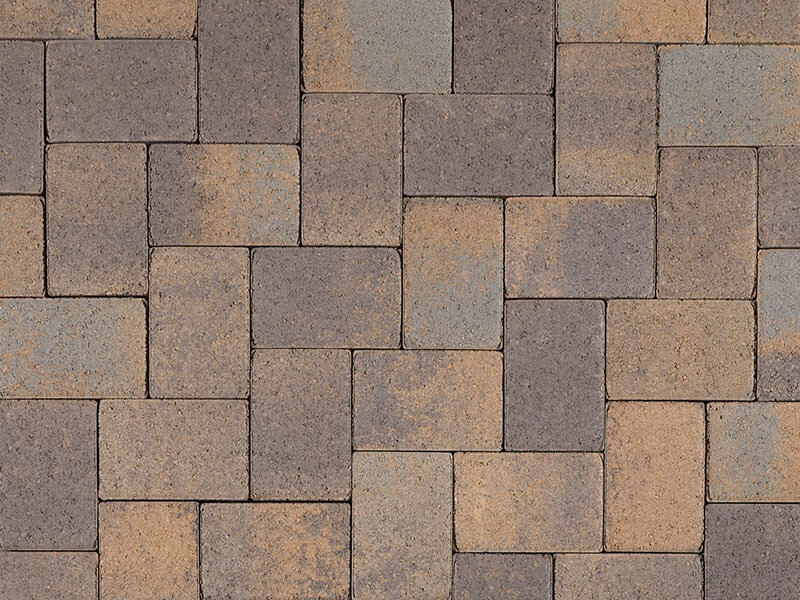 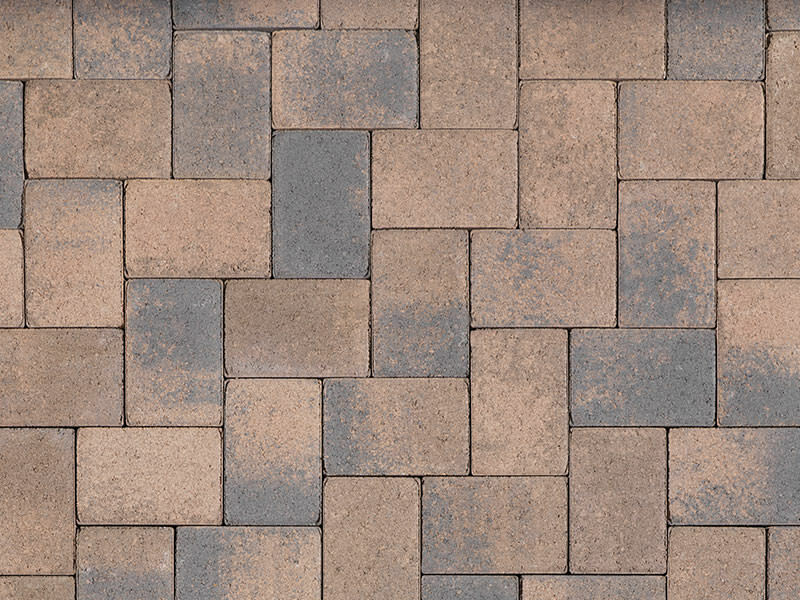 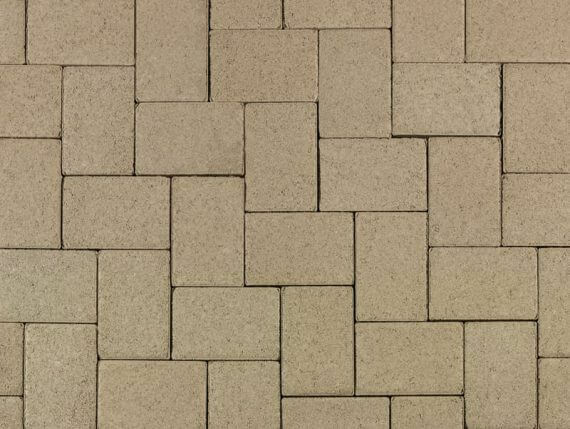 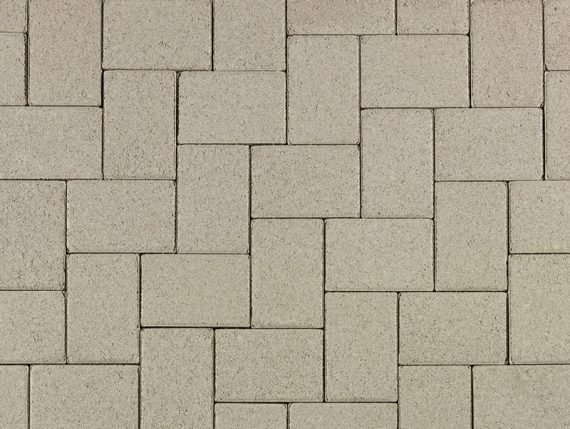 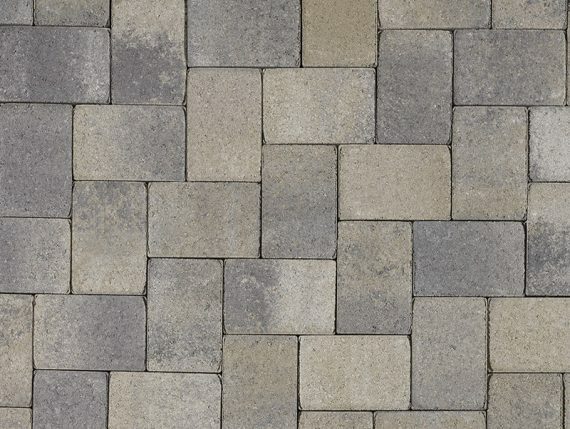 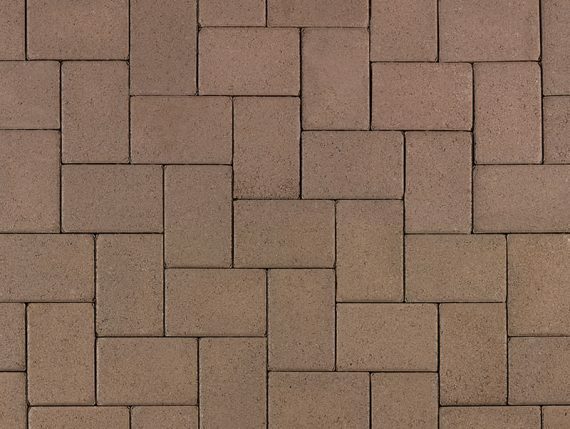 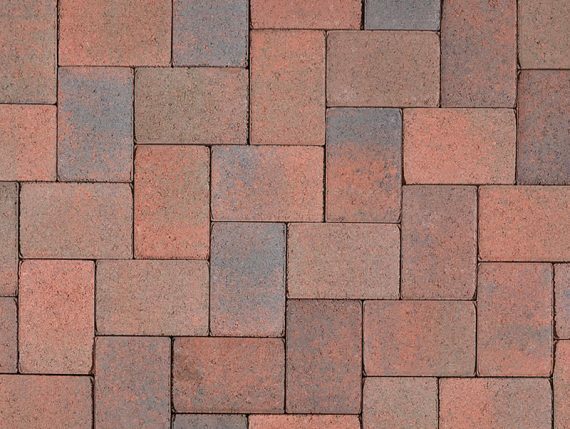 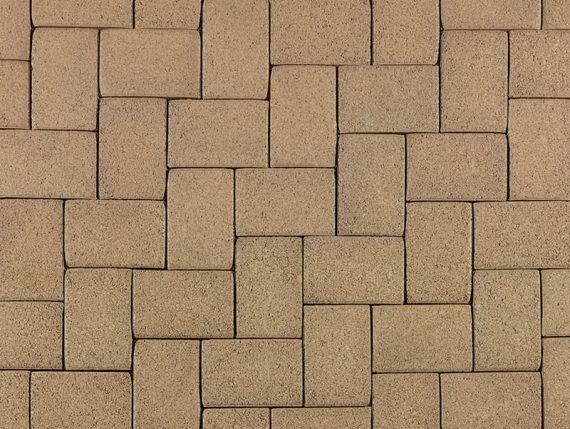 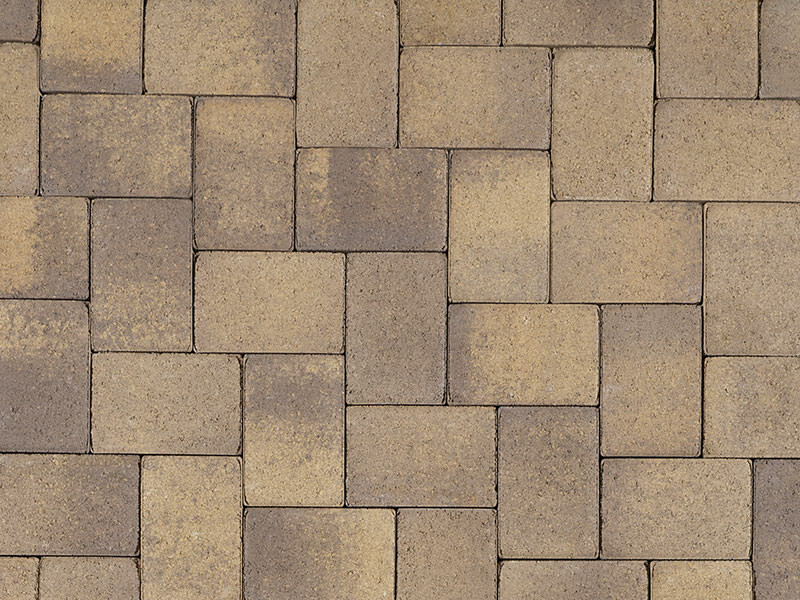 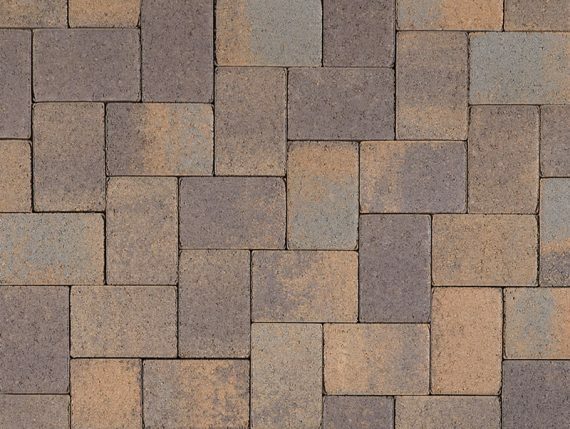 It is also used in ashlar layouts with 6 x 6 and 6 x 12 pavers.